Okay everyone! It's time to reveal, which music videos you guys love the most! 1011 have participated, so let's see the ratings! I hope you are ready for the top 3! You guys have spoken! My Happy Ending jumped to #2 while Don't Tell Me is the big winner by jumping 4 spots! I personally used to love the video but by now I don't like it anymore. 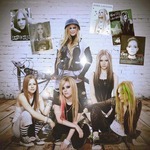 It all looks kinda forced to me and it's so uncomfortable watching Avril. She seems to be unable to move, probably because of those high heels she's wearing in most of the scenes. And TBDT deserves better imo. I think it's really fun to watch; I gave it 9/10. Two of the best videos of Avril's career both at the bottom of the list. I really don't like the song but the RNR video deserved to rank higher. Its sheer absurdity still makes me laugh every time I watch it. I think fans vote for the songs not for the music videos, that's way NH is the number 1. I think Girlfriend are better than the actual position. 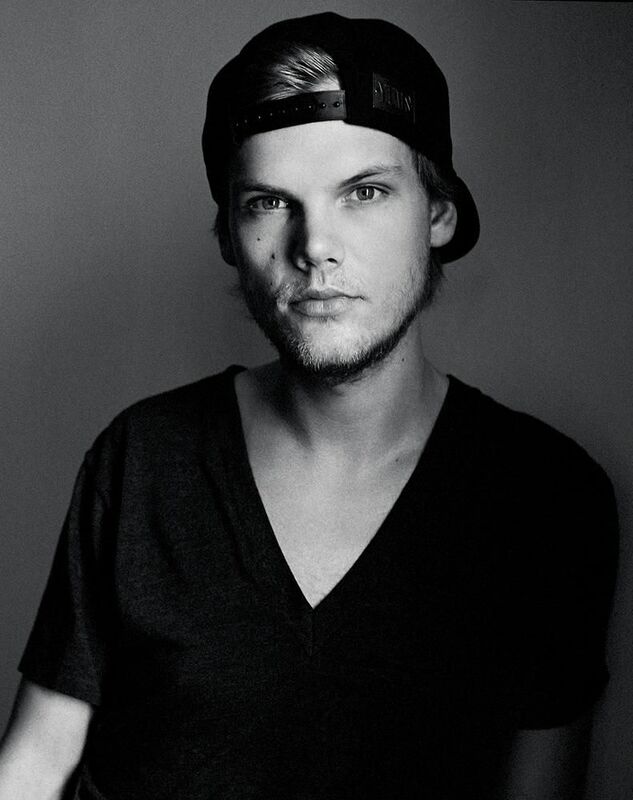 For me When your gone, Girlfriend, What the thell are the best videos. It's not a suprise! Sad for TBDT and GL position. For me these are the best albums! 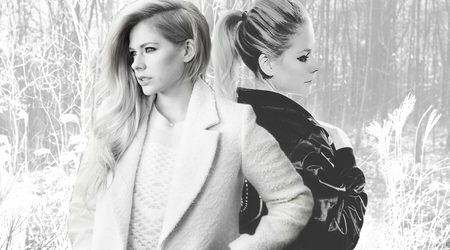 I also love the music videos of Here's To Never Growing, Nobody's Home and Fly (very powerful and touching). I also appreciate RNR musc video for the eccentricity! I personally wouldn't have put any of these three in the top 3, even though these are great songs. I mean Rock N Roll is not my favorite song, but the video had e v e r yt h i n g.. bearsharks, comics, a hero, a mentor, a villain, a lover, a dog, a secret weapon, desert scene fight, hovercraft segway, diner, church, guitar solo, secret dugeon, LOOOOOOOOBSTEEEER, awesome cars, and ofcourse; the motherfucking princess. And girlfriend had the humor. 3 Avrils. Miniglof. A barrelroll. Awesome choreography. When You're Gone had the story line. Who doesn't cry with the old man?!? "Favorite song" and "Favorite MV" are two different things. The top 3 is the same right? But the one shouldn't influence the other when voting. I mean Girlfriend and RnR may not be her most loved song from the fans, but i they undeniably have the best MV.